Hiddentec are designers and manufacturers of specialist GSM/RF GPS tracking equipment. With nearly two decades of experience in the GPS tracking industry, Hiddentec are proud to be considered experts in the field. With offices in the United Kingdom, United States, Europe and the Middle East and with equipment in use in over fifty countries; Hiddentec have a truly global footprint.Hiddentec’s clients are primarily those in intelligence services, military and special forces, counter-terrorism, police forces and government agencies. 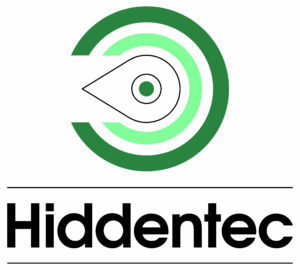 One of the keys to the company’s success over the years has been the ability to provide extremely secure software platforms and hardware with sophisticated power management features.2019 sees the launch of a new range of Hiddentec tracking devices. The software has been revamped to include a wide array of new features designed to improve and streamline users ’ tracking experience and provide additional layers of security to the system.